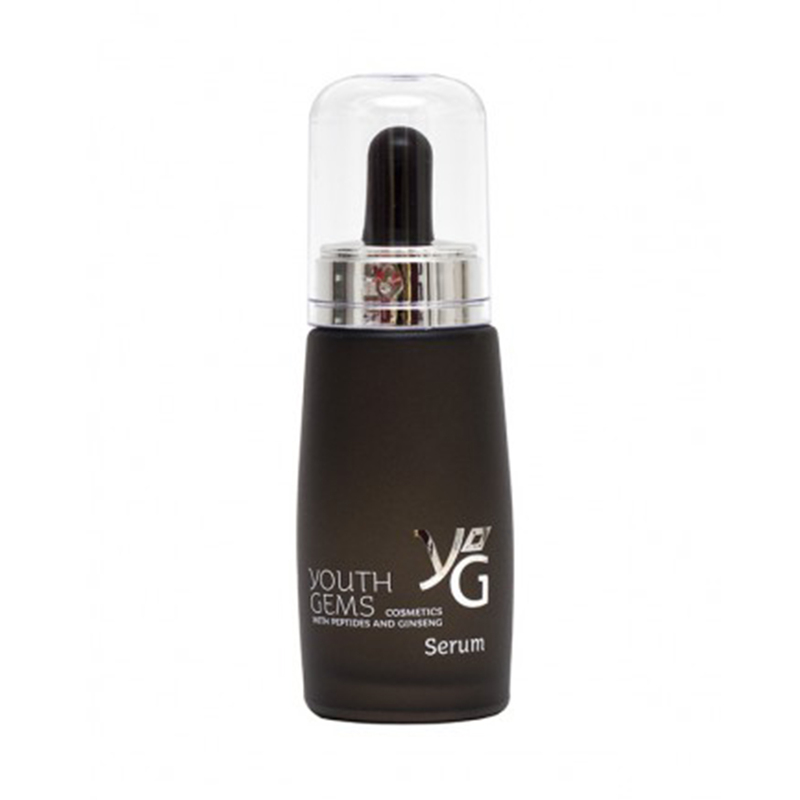 The serum is designed to be used sparingly against the most noticeable skin aging effects on the face and neck, i.e. applied directly to the fine lines surrounding the eyes and the mouth and chin etc. Regular use will plump up those affected zones and aid in a fuller, more youthful appearance.